In France, EDF is already a standard-bearer in the electric mobility sector. The Group has put together dedicated offerings that include the supply of low-carbon electricity and charging solutions. It is also one of the biggest charging network operators thanks to its subsidiary Sodetrel, which operates 5 000 charging points in France and provides access to 60 000 charging points in Europe for customers with a Sodetrel Pass. With the Electric Mobility Plan, EDF is stepping up the pace by setting concrete targets on its four biggest European markets: France, UK, Italy and Belgium. EDF is aiming to supplying power for 600 000 electric vehicles, equating to 30% of market share in France, the UK, Italy and Belgium. Starting in 2019, the Group will present each of these markets with a fully integrated range of offerings including low carbon electricity, a charging solution for all its customers with access to a parking space, and services geared towards optimised charging and use of the vehicle’s battery. EDF intend to become the leading public and private charging network operator in the four core European countries. Through its subsidiary Sodetrel, the Group is aiming to deploy 75 000 charging points and provide its customers in Europe with access to 250 000 interoperable terminals by 2022. 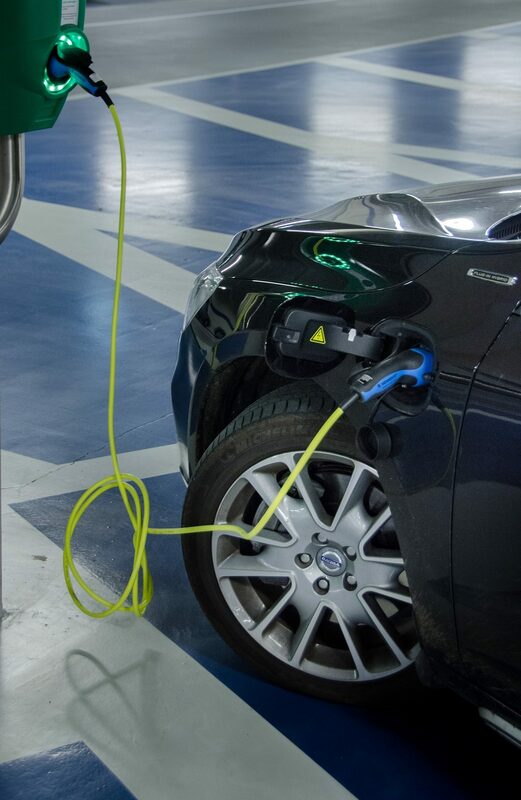 EDF will also be developing novel charging solutions for all customers without access to a parking space, in particular through collaborative innovation initiated by EDF New Business and EDF R&D. The Group also wants to become Europe’s smart charging leader, aiming to operate 4 000 smart charging points by 2020.